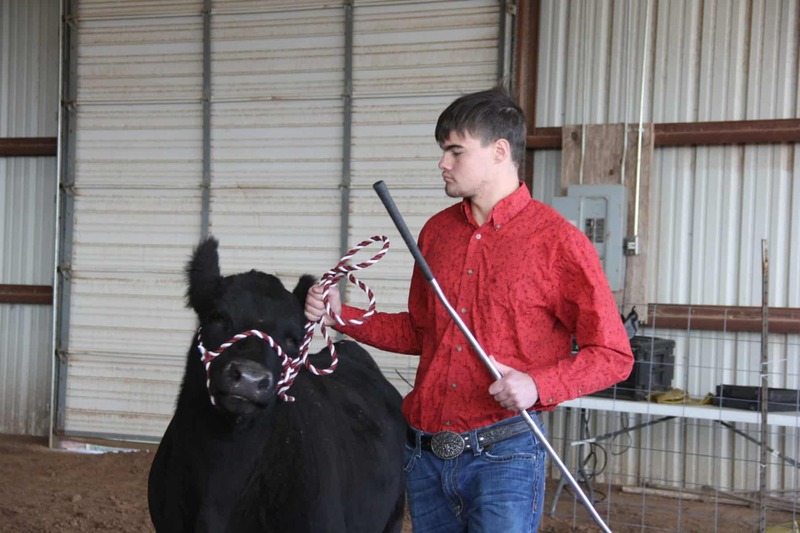 The MCH Boys Ranch hosted the fifth annual Ag Showmanship Contest on Nov. 28. 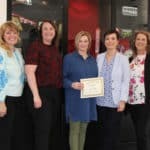 The contest allows students participating in the agricultural sciences class to show their animal projects in front of staff and peers from Methodist Children’s Home and the charter school. 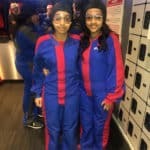 The University of Texas-University Charter School is located on the Waco campus. 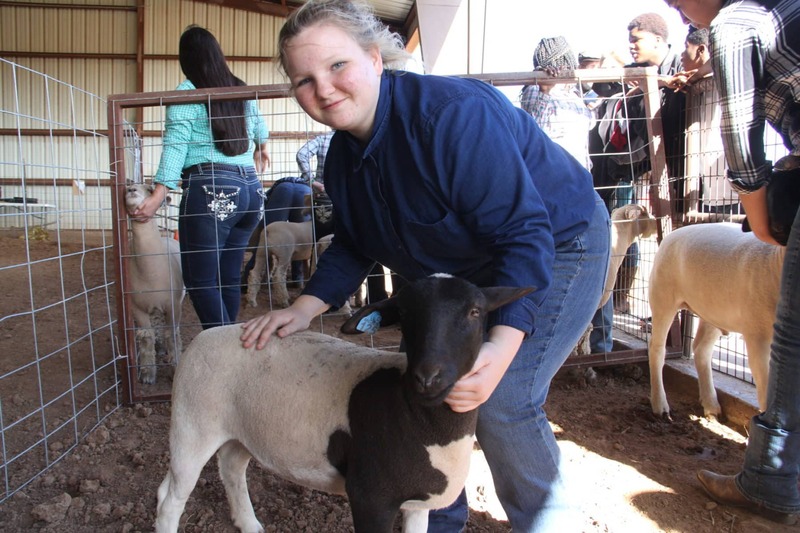 Thirty-two students from middle and high school ag classes participated in the contest by preparing and showing animals including six cattle, four goats, 10 sheep and 12 swine. 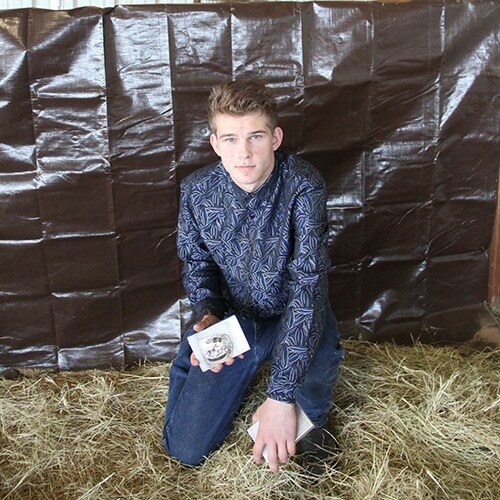 Buckles were awarded to the winners for each category: Lucas – cattle, Alyssa – goats, Brittney – sheep; Xavier – swine. 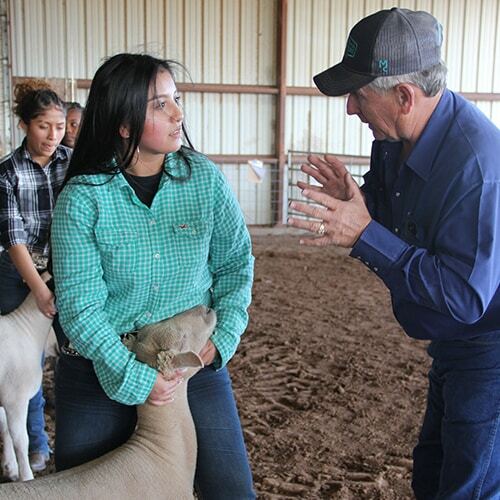 Ag teacher Steve Kruse began the contest five years ago to provide students with an additional opportunity to practice showing their animals and give other students an opportunity to learn more about the ag program. 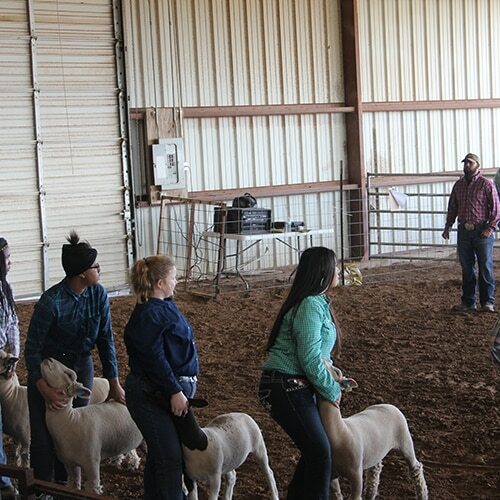 Ag students also compete in local livestock shows each year. 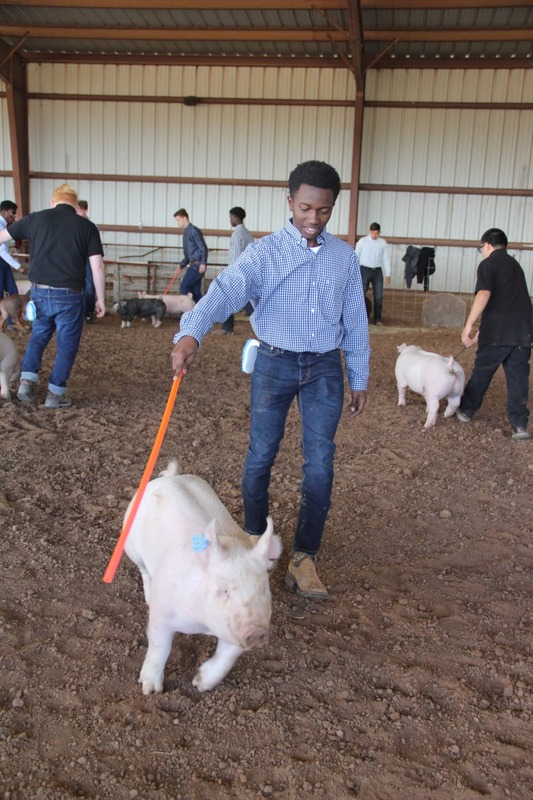 Kruse said in addition to learning to prepare and show livestock, students in ag class learn about responsibility and a good work ethic, as well as public speaking and shop skills. 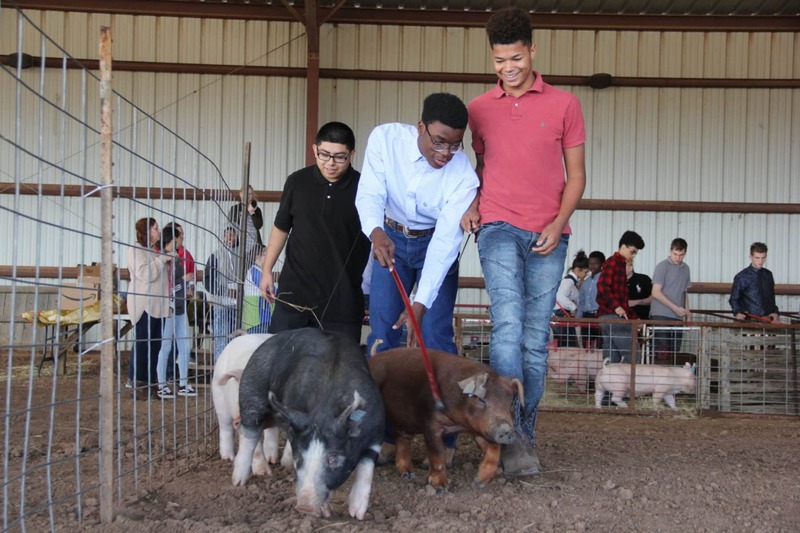 Kevin Gibbs, also an ag teacher at the charter school, assisted with the event. Former MCH resident Jose Zapata volunteered to serve as ring steward. 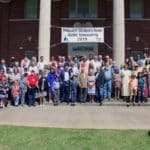 Ronald Morgan, retired ag teacher and owner of Morgan Livestock, served as judge. Morgan taught for 28 years and has exhibited livestock for more than 40 years. Also assisting with the event were Pat Close, director of ranching at the Boys Ranch; Tyrone Robinson and Andy McGlothlin, Boys Ranch youth care counselors; and Buffy Nehring, longtime supporter of the MCH ag program who donated goody bags for participants.